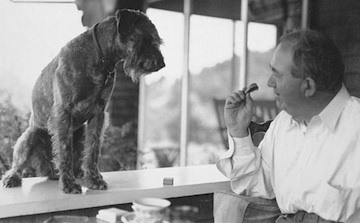 Edward Bruce was born in 1879 in Dover Plains, New York. 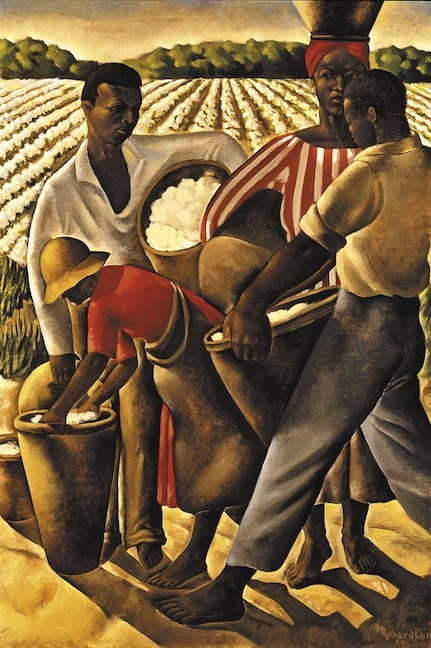 Though he enjoyed painting at a young age, he pursued a career in law and graduated from Columbia Law School in 1904. He practiced law in New York and in Manila, Philippines and was actively involved in international issues. 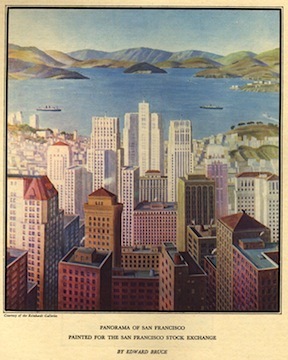 In 1933 Bruce was appointed Chief of the newly established Public Works of Art Project, a federal government New Deal program within the U.S. Treasury Department, that employed artists to decorate numerous public buildings and parks…In 1940 he was appointed to the Commission of Fine Arts by President Franklin Delano Roosevelt. On December 8, 1933, the Advisory Committee to the Treasury on Fine Arts met to decide the details of the Public Works of Art Project (PWAP), the first of the New Deal art programs. The PWAP came at a crucial moment for federal support of the arts during the Great Depression. 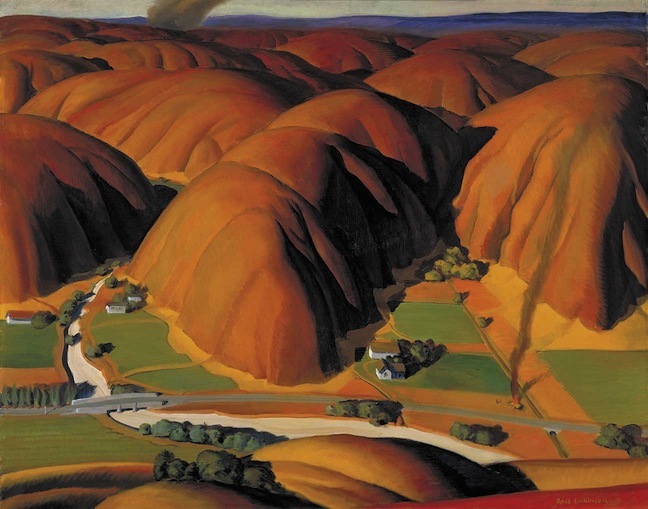 As artist Olin Dows (1904–1981) recalled, “If the first crash [i.e. Depression] art program had not been so carefully thought out and expertly organized, I doubt that other programs would have been undertaken. The man mainly responsible was Edward Bruce.” Bruce, an advisor to the Treasury Department, hosted the meeting at his home. 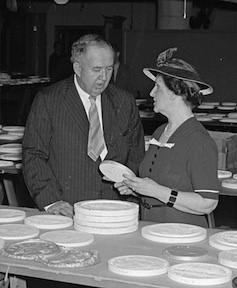 First Lady Eleanor Roosevelt was present as were such arts leaders as Juliana Force and Forbes Watson, who worked with Bruce to organize the Public Works of Art Project.